If you have time, check out all the stuff you own right now. Your clothes drawer, the gear and equipment you have in your closet, your shoes, appliances, the stuff you have in your garage or storage room, and more. You’ll very likely find stuff that you spent a LOT of money on… but never used that often. You maybe bought them on a whim, used them a few times, and then left them there collecting dust until they finally broke down. That’s money wasted, especially if you never needed them in the first place and you just bought them on a whim. If you haven’t realized it yet, it gets worse. The ones you found are just the things you STILL have in your possession. You probably can’t recall all the other stuff you already threw away. Expensive consumables that were never worth the money, like pricey liquor, expensive trips, money you gambled away, and more. What will give the greatest benefit in the long run? Some time ago I received some unclaimed money from one of my investment accounts (that I could no longer reinvest there). After saving a bit for retirement and for emergencies, I still had plenty of money left over. That was when I remembered a major lesson from Dan Ariely and Jeff Kreisler’s Money and Sense book. Whenever we’re tempted to spend money on something, we never think about all the BETTER, more BENEFICIAL things we could have used that same money on. For example, if we saw that the nice shirt or blouse we’ve wanted was on sale and we do have more than enough money in our wallet to buy it, the only “choice” in our minds would be to buy it now, buy it later, or don’t buy it at all. We rarely consider the alternatives: Investments, retirement, tuition for the kids, pants, sports equipment, a gym membership, SSS payment, paying back the money we owe to our friend/officemate/cousin, new computer parts, a new cellphone, and more. Again, the only “choice” we think about is whether to get that shirt we want or not. When we’re really tempted, we could buy that shirt or blouse even if we don’t need it. It could be a nice shirt, but we could have spent the money better. With the money I plan to spend now, what will give me the greatest benefit in the long run? I could save more for retirement, SSS, etc. but I already did that. There are things I can get that can improve my living conditions right now. I have no debts so I don’t need to worry about that. 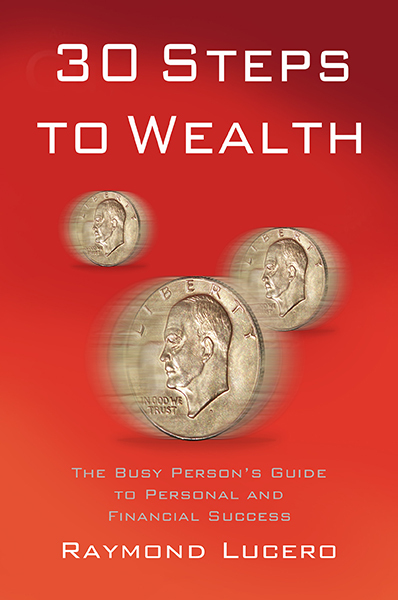 I could buy new investing and self-improvement books, but I still need to review the ones I have. I could buy new clothes, but I already had enough for now and new ones would crowd my closet. I also don’t need to go out that much. I could buy hiking gear like trekking poles to minimize knee pain and injuries, but I didn’t hike THAT often to need it right now. I could buy new shoes, but my waterproof leather and waterproof hiking shoes were all I need for now. I could buy new cooking equipment like that cast iron pan or a Kiritsuke knife, but I don’t even cook that often to justify the expense. Other things like health and outdoors equipment were considered, but I don’t really need new ones for now. Again, I asked myself what would give me the greatest benefit right now. Finally, I remembered something I always considered getting, and I knew I will use it every day for YEARS. Since I haven’t been getting enough good sleep because of my decades-old pillow, I decided to get a new one. A latex cervical pillow. That was, at that time, one of the best uses for the money I had with me, and I still think it’s a great buy. You might think my example was weird because a new pillow is probably the last thing YOU would buy, but it made sense for me. Remember, your life and mine are VERY different, and in terms of what would give the most benefit, we’ll have very different needs and wants. Neither of us would benefit much from buying a box of insulin shots right now, but it would be a great purchase for a diabetic. Neither of us would benefit much from buying a dozen cans of infant formula/milk for babies, but to a parent with a newborn it would be a necessity. Neither of us would would benefit much from buying a $300 pair of climbing shoes, but to a mountaineer or a mountain guide, it could mean the difference between life and death. Neither of us would benefit much from buying an expensive new videogame, but for a streamer on Twitch who makes their money off viewer donations, subscriptions, and sponsorships, it’s their livelihood. Of course the situation can change if we become or already are diabetic, new parents, mountaineers, or videogame streamers, but you get the point. Remember, this is all AFTER you’ve saved up for investments, retirement, emergencies, debt, and more. 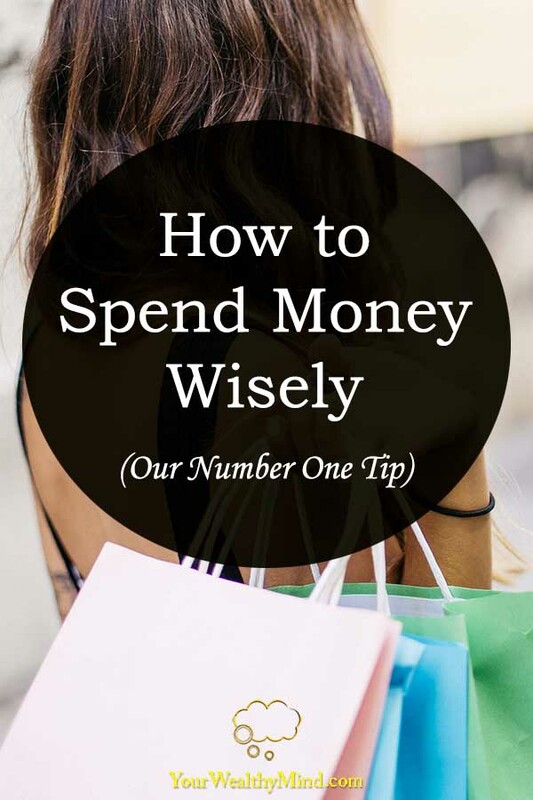 If you want to stop wasting money, you need to ask yourself this question before you even consider spending it. What purchase would give the greatest benefit over the long term? And by the way, here’s one more tip. You don’t even NEED to make a purchase right now! You can just keep the money somewhere like in an emergency/opportunity, investment, or retirement fund until you DO find a greater use for it. Well, we’ll end the lesson here. I hope you liked it! See you next time! By the way… if you want to learn more, just click on the links below!